Mobile World Congress (MWC) 2019 is just around the corner. It will be held between February 25 and 28 in Barcelona, and even now we can say that the event will be huge. Many companies will present their new phones there, including Xiaomi, Huawei, LG and Sony. An invite sent out by OnePlus seems to suggest that they also want to be part of the fun. The invite goes like this: “Join OnePlus at Ultramarinos where drinks and a taste of the future will be on us. We'll be celebrating MWC 2019 at this exclusive, invite-only event." This seems to suggest that the company will have a party with media, partners and exclusive guests. We still don't know what the company wants to show since the rumors about a new phone are scarce, so we believe that they might show some sort of a preview or a teaser. 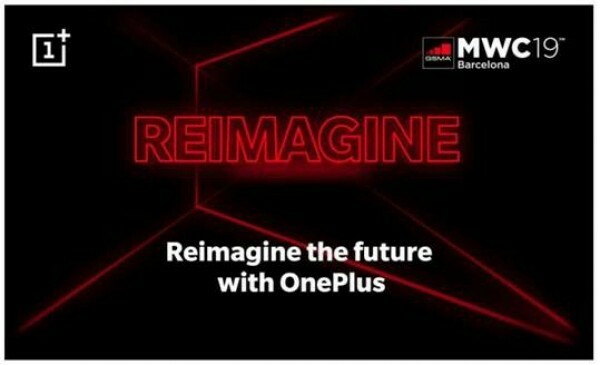 OnePlus did previously state that they would be the first company to have a Snapdragon 855 chipset built into a smarphone, however, they soon took that back and said that they would be "among the first". While it's expected that a new OnePlus phone will come this year, we believe that it's still too soon for it, and most likely before it we'll see another OnePlus phone that will have 5G technology and a steeper price.